Our Massage Therapists would love to help you relax and ease away your aches and pains! Our therapists work with you to alleviate body pains and stress. Each session is focused on you and treating your specific problems. Meet our therapists and schedule a massage with one of them today! Therapists are educated in the latest massage practices and know how to tailor a massage to each individual client. To purchase a single massage or package, please call 330-867-7850 or stop by the desk during business hours. To schedule an appointment, please directly call the massage therapists listed below. 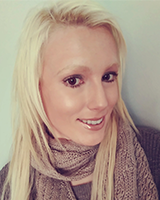 Ashleah loves a blend of sports massage, myofacial release and deep tissue as her way of working. Her goal as an LMT is to educate and help prolong people’s well being and function so they can thrive in all they do. Ashleah was a dancer and gymnast for many years, and incurred small injuries that grew into big ones over time. She believes her love of dance could have continued had she received proper treatments. Ashleah received her License in Massage Therapy four years ago from Stark State College. Stephanie likes to focus on making her clients feel more relaxed and at ease. 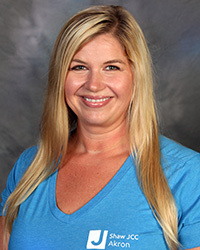 Her goal is to help reduce muscle soreness and pain, anxiety, and promote a more restful sleep. Clients can expect her to really hone in on what muscles need to be worked out. Stephanie graduated from the National Institute of Massage and has been a Licensed Massage Therapist for over thirteen years. Call her for an appointment at 330-414-2486. 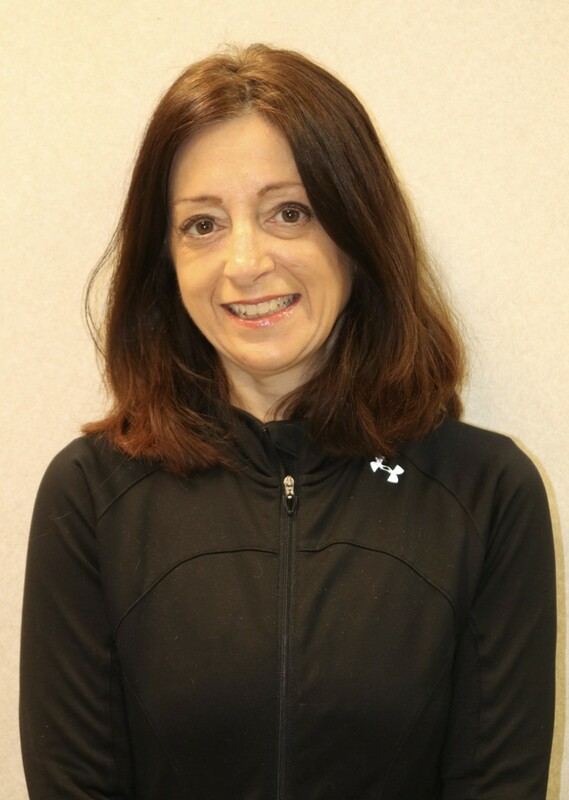 Massage therapist Larisa Gonda specializes in relaxation massage, sports massage, deep tissue massage, myofascial & neuromuscular therapy, trigger point therapy and reflexology. Sports massage techniques include isolated stretching, PNF and somatic injury treatments. Her hand-on experience also enables a strong background in working with issues such as fibromyalgia and more. Larisa’s skillset will allow her to – at times – mix techniques to give clients the best experience for them. Add-ons to your massage sessions can include Cupping and Hot Stone. Larisa will be accepting appointments starting mid-March, Mondays through Thursdays, 4 p.m. to 8 p.m. and Saturdays by request. Call her for appointments at 330-451-6416.